Ladies, please contact me to find out about Introductory discounts available to first time users of my service. If you would like to get out and let your hair down but seem stuck for ideas talk to me. I keep myself up to date with local events and can tailor make an exciting package especially for you. National and International travel is also available. A deposit will be required prior to securing tickets. I'd like my fee at the beginning of our liaison so we can get it out of the way. 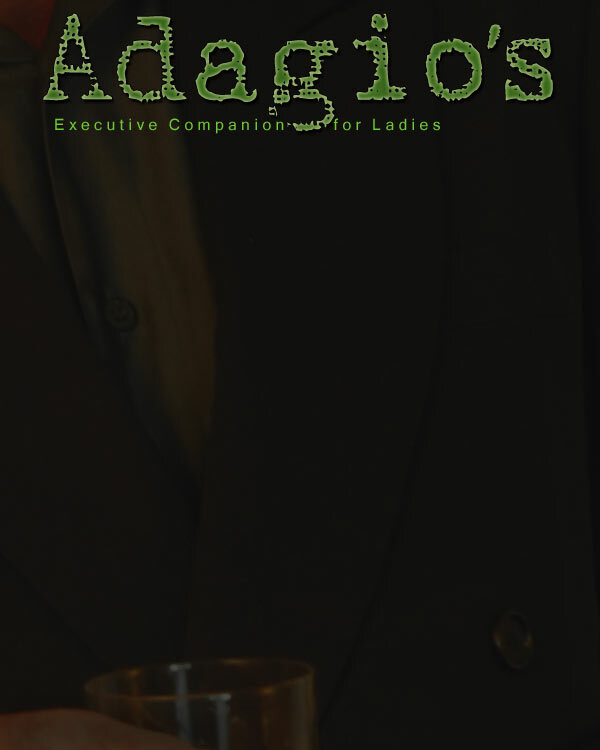 All expenses including dinner, drinks and accomodation, where required, must be covered by the lady. Gifts are always appreciated but not necessary. "Great Guy. Easy going, highly talented and hot! It was a very good day when I found your phone number Adagio."